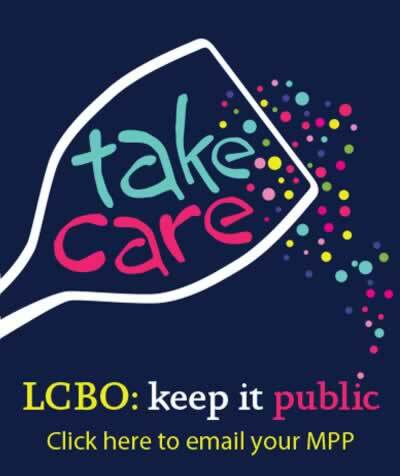 TORONTO – The best way to increase the LCBO’s dividend to government without increasing the social harm caused by alcohol is to rein in the LCBO’s Agency Stores Program, the Ontario Public Service Employees Union says. LBED human rights complaint application goes to preliminary hearing Feb. 12-13, 2015. In May 2013, during our last round of contract negotiations, OPSEU filed a human rights complaint against the LCBO. The president of the Ontario Public Service Employees union, representing more the 7,000 LCBO workers, says his union will redouble its efforts to keep the Crown corporation in public hands even as the Wynne government ponders asset sales to reduce the deficit.